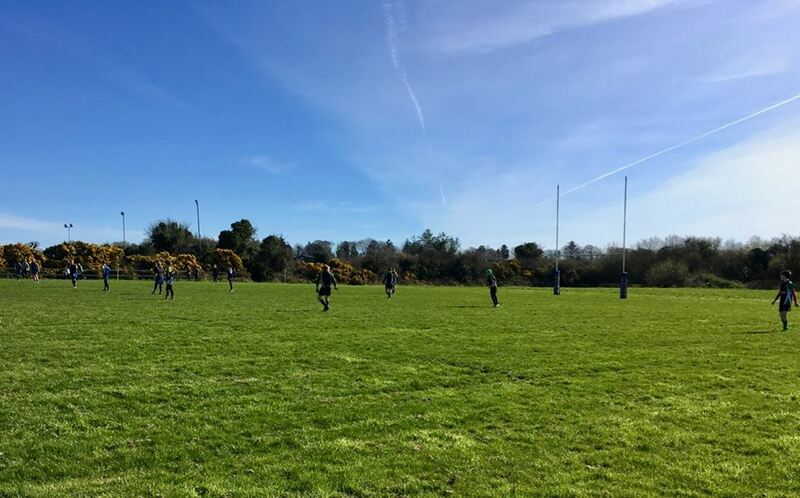 Based in Douglas, just south of Cork City, Douglas RFC is a small club with big ambitions. We have a large underage set up and our adult team currently play in the Munster J1 League. 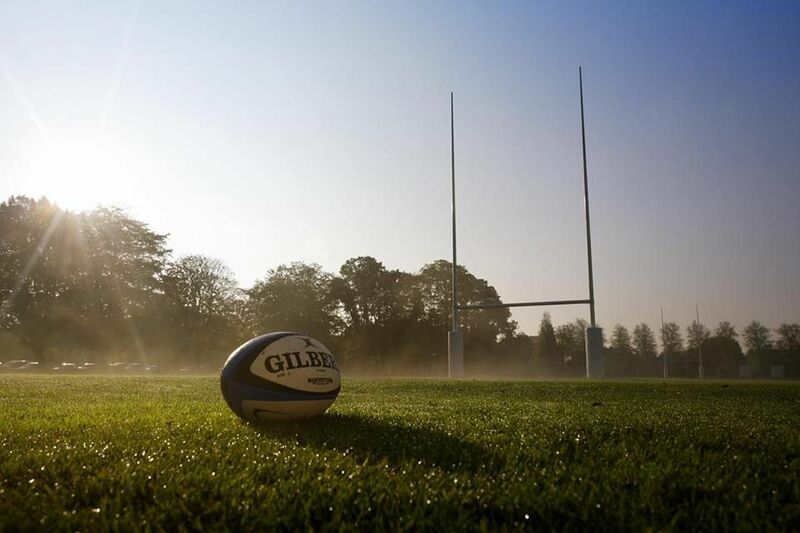 Training takes place every Saturday from 10am at our new pitches. 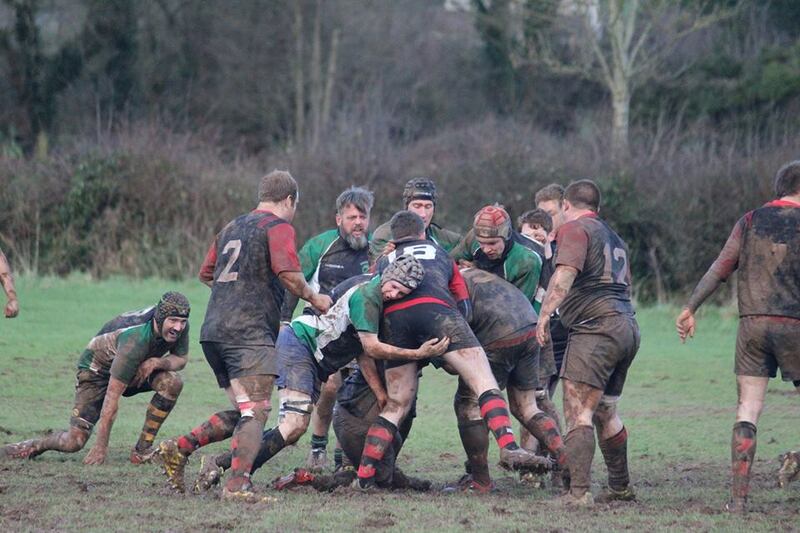 Rugby has been played in the village of Douglas, on the south side of Cork City for over 100 years. The earliest evidence the club has, is a photograph of a Douglas rugby team playing in 1903, drawn mainly from the workforce of the thriving local woollen mills. This is reflected in the club crest of a ram and local landmark, the Douglas Fingerpost. Douglas Rugby Football Club as we know it today was founded in 1979 by the late Joe O’ Reilly, a Douglas man with a keen interest in sport and Séamus Corkery, who had played with Cork Constitution. 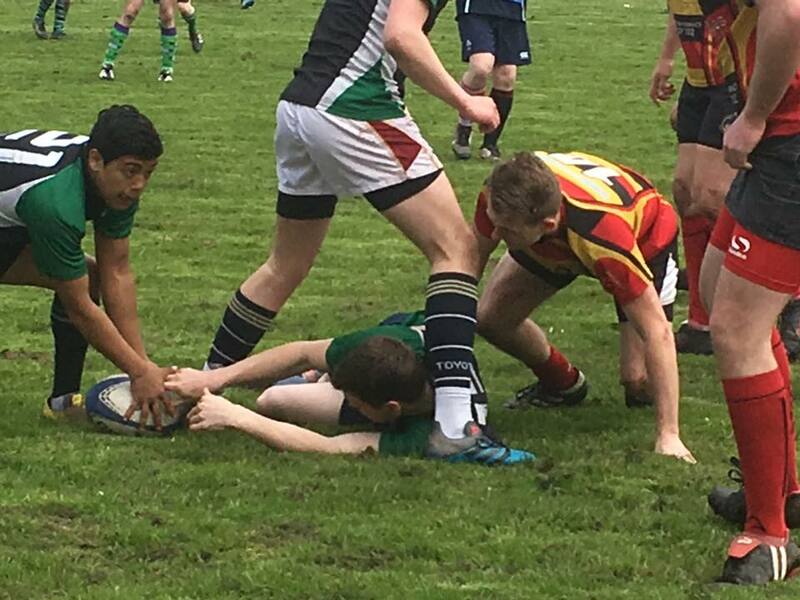 Séamus is an uncle of former Irish International flanker David Corkery, who played his first adult rugby match with Douglas RFC. The club are currently on the move back to Castletreasure and have high ambitions for the development there. Douglas has a long association with St Columba’s Hall, known far and wide as the Tinny Shed. Located in the heart of Douglas village, the hall caters for away teams after home matches as well as many of the club’s numerous social events. 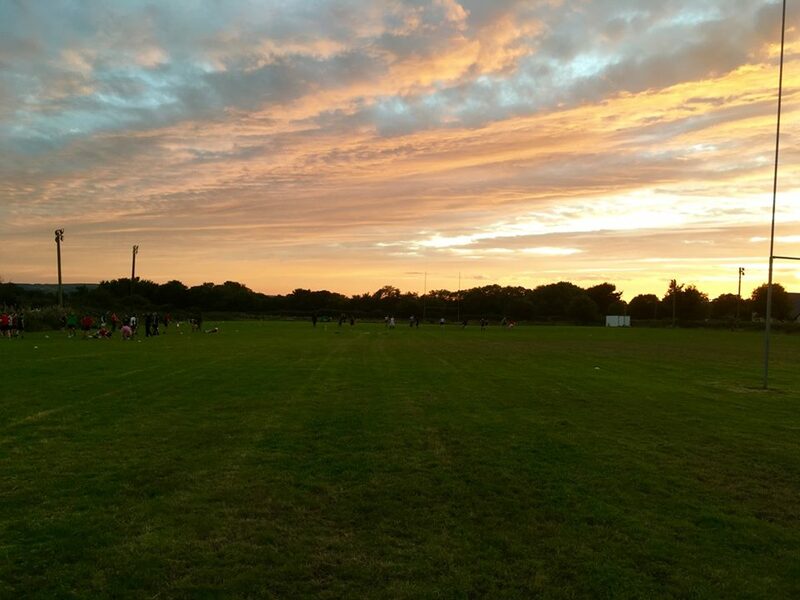 The mini rugby section of the club has in recent years flourished and numbers have increased consistently year on year. This is primarily thanks to the keen interest and commitment of parents, committee and coaches to developing that section of the club. The club has undertaken tours to play teams in Wales and Belgium down through the years and has also hosted teams from England and France. Douglas RFC always welcome any new members across all ages. Although we are a small club we nurture our players and have a strong sense of community spirit. We take our rugby very seriously but we are also known to enjoy the social side of rugby.